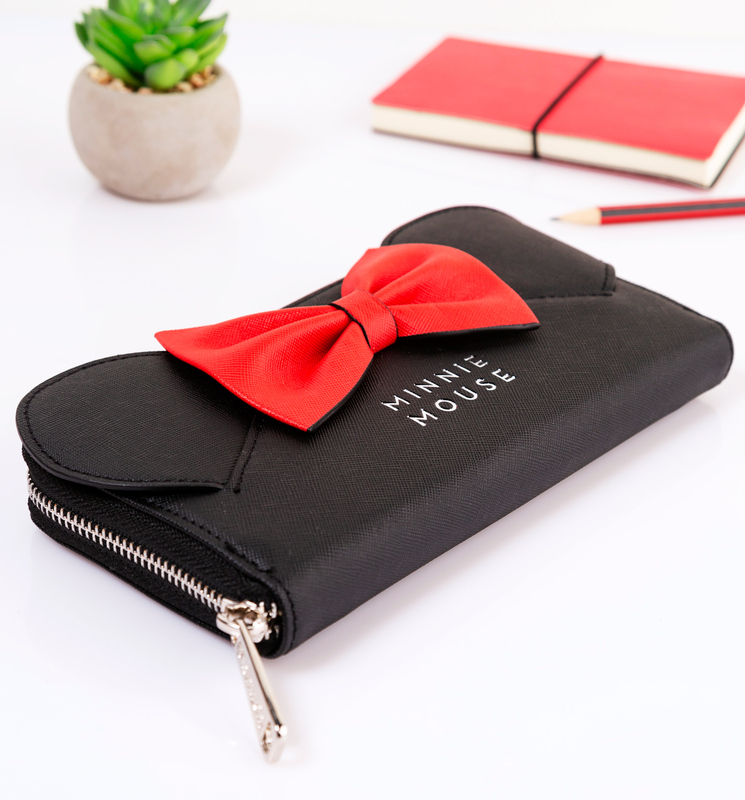 What an adorable wallet! 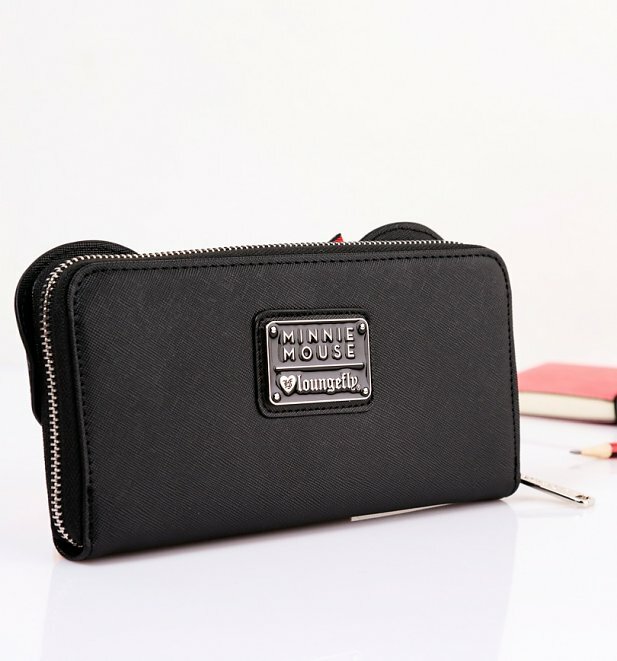 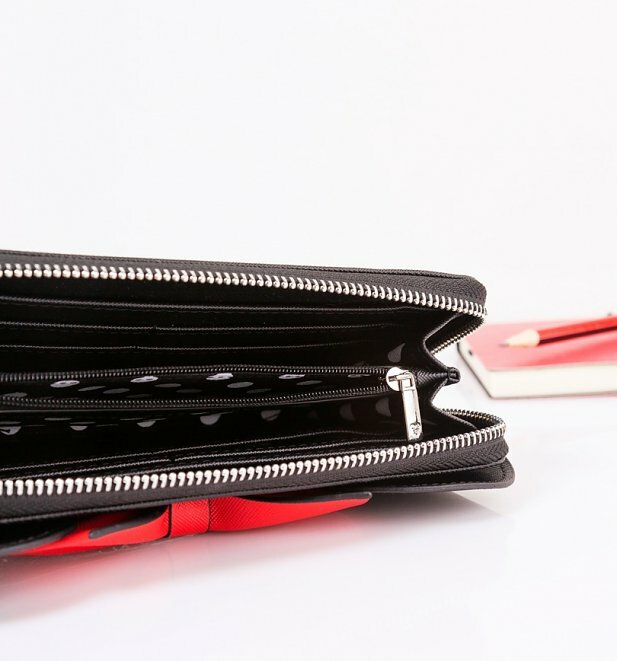 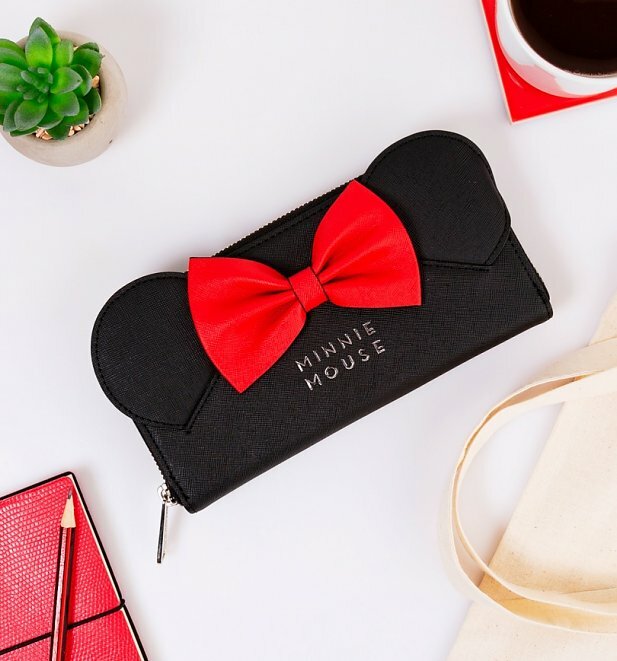 Featuring the classic red Minnie Mouse bow and ears, this striking, official Disney wallet from Loungefly is absolutely ex-squeak-site! 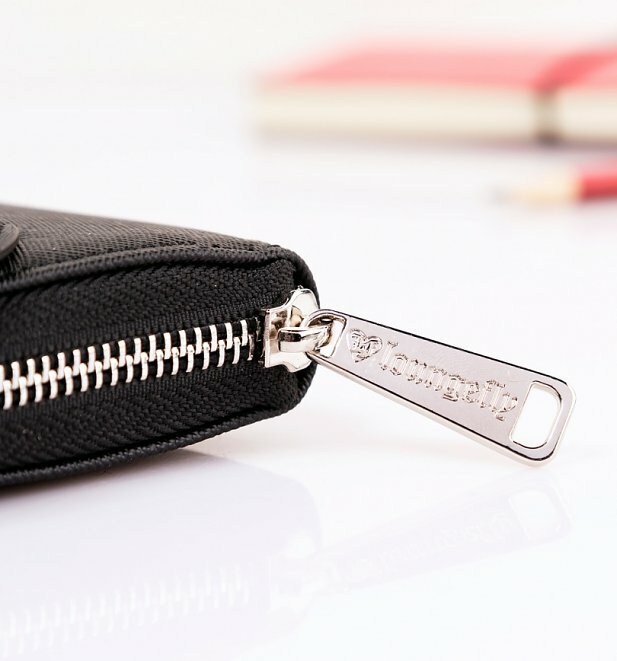 - Measures: W: 8" X H: 4"